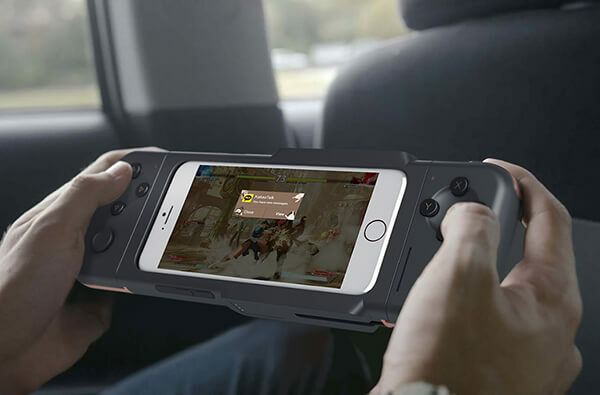 Due to the popularity of the mobile game, there are lots of mobile gamepad (amazon) on the market. 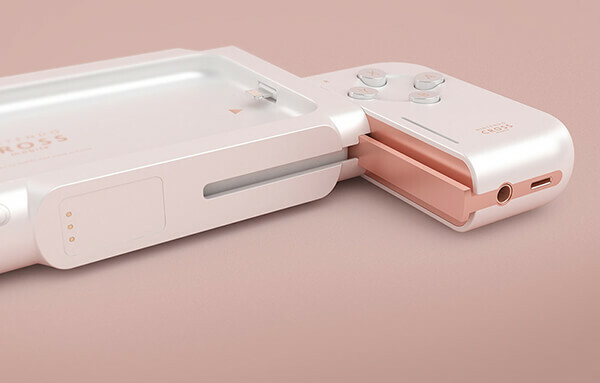 However, most of them a conventional controller looking design make it is not very portable. 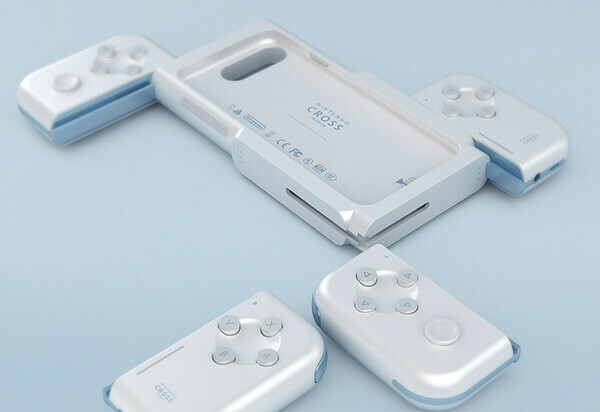 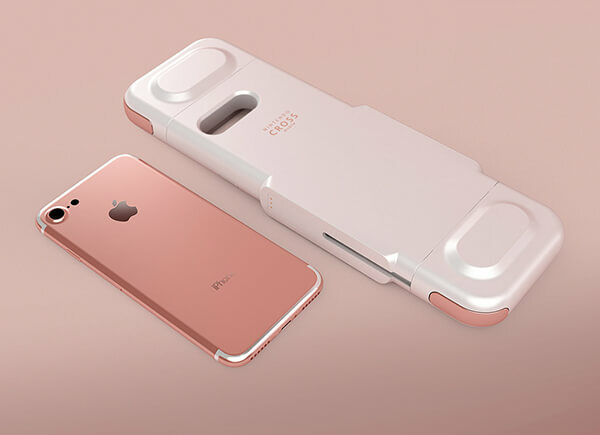 Inspired by Nintendo Switch, designer Jimmy Kim came up with a new concept called “Nintendo Cross” which transforms your iOS gaming experience with a full set of console-style controls. 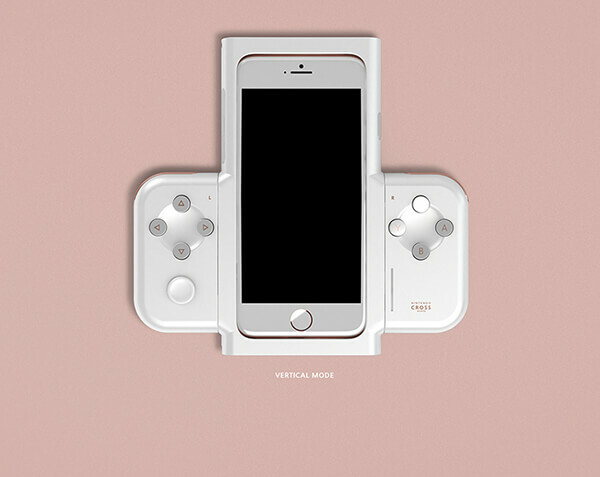 This mobile gaming powerhouse feature directional controls, 4 action buttons and a larger trigger button – all of which are recessed for prolonged device life and ergonomics. 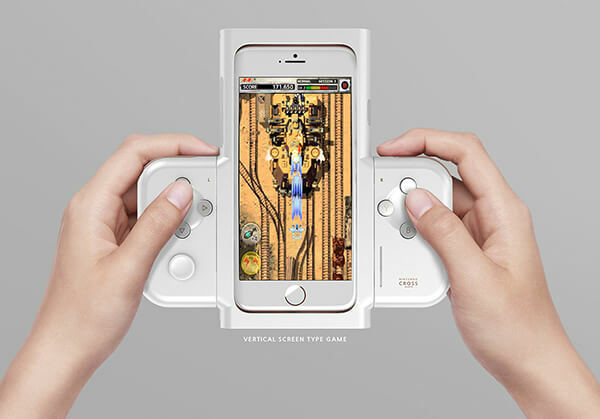 Moreover, as a game pad, it is designed with heart of game play – an innovative sliding mechanism that allows the user to play both horizontal and vertically adapted games. 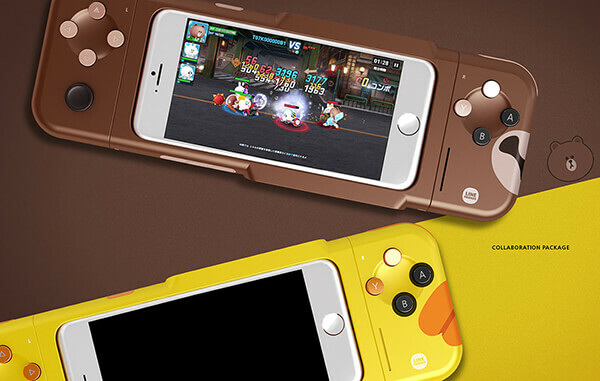 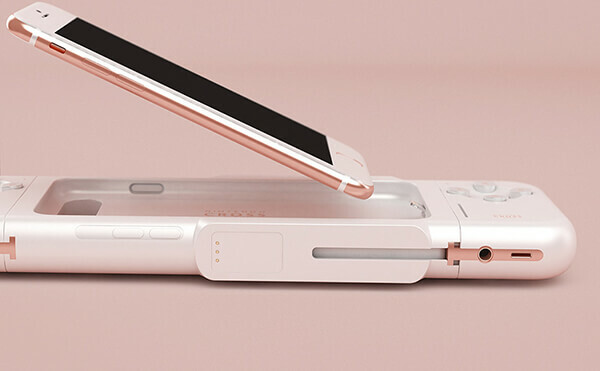 It also has built-in battery which helps to increase your play time. 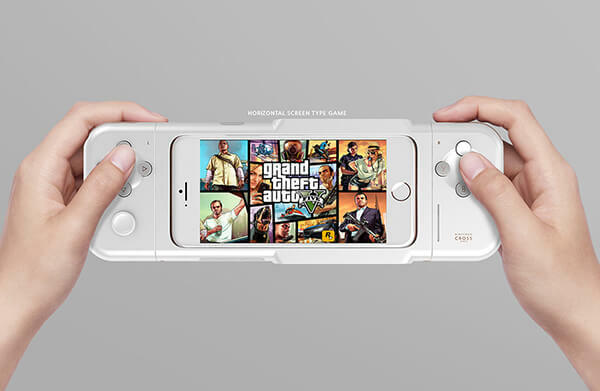 So simply slide the controllers around the corner, snap in your phone and get to gaming!